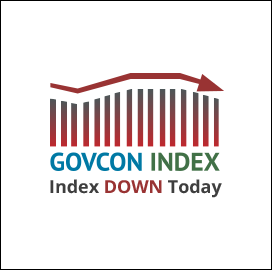 Executive Mosaic’s GovCon Index closed down for the day to 92.798 off -0.123%, contrary to the major markets which all closed slightly up. Investors wait for the February official U.S. jobs data due to release tomorrow. 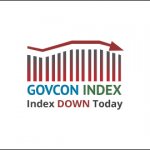 GovCon Index decliners outpaced advancers 19 to 11 as Orbital ATK (NYSE:OA) leds gainers for the second day in a row. WTI crude fell below the $50 mark to close at $49.63 per barrel (lowest settlement since November).